Dreams are real once again! 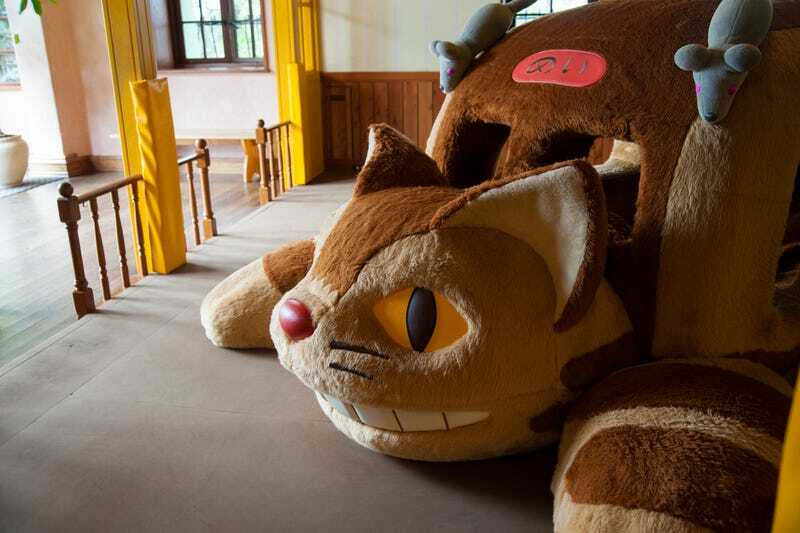 The Ghibli Museum in Tokyo’s Mitaka has a Catbus from the classic anime My Neighbor Totoro. Until now, only children (children, ha!) could get in the Catbus. But this July, there will be a Catbus that adults can also board. Thank goodness. Cinema Today reports that the Ghibli Museum will be closed for maintenance and renovation through July 15. But, from July 17, an exhibit will open called “Ride the Catbus to the Ghibli Woods.” It features a new, updated take on past exhibits, like a previously displayed Catbus that adults, as well as children, could board. Tickets go on sale starting May 25 and the exhibit wraps up in May 2017. If you have never been to the Ghibli Museum, website Ignition has a good walkthrough that features many lovely photos.